Sip in style! 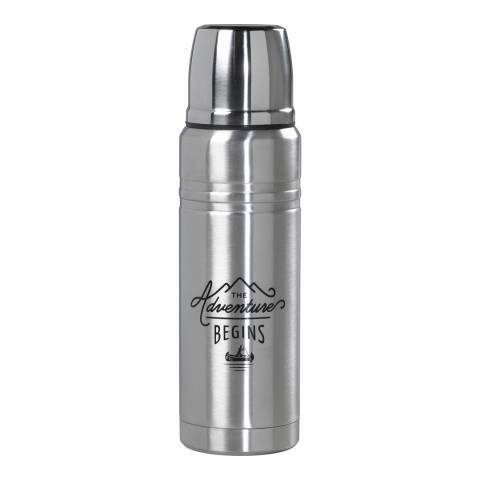 Take drinks or soup out with you with this handsome steel flask from Gentlemen's Hardware. The travel flask comes complete with a secure lid to keep drinks safe! Carry the bottle with you camping, hiking, day-tripping or on adventures closer to home. Gentlemen's Hardware products have been crafted for the rigours of today's modern life with a vintage aesthetic. Truly excellent products for TRUE gents.